ADS10 will continue to explore the idea of Savage Architecture, using the anthropological lens to question the relationship between architecture and man. This year we will be looking closely at the complex relationship between built form and the collective use of space, with the aim of proposing an architecture that could challenge the norms and behaviors imposed by the current process of urbanization. 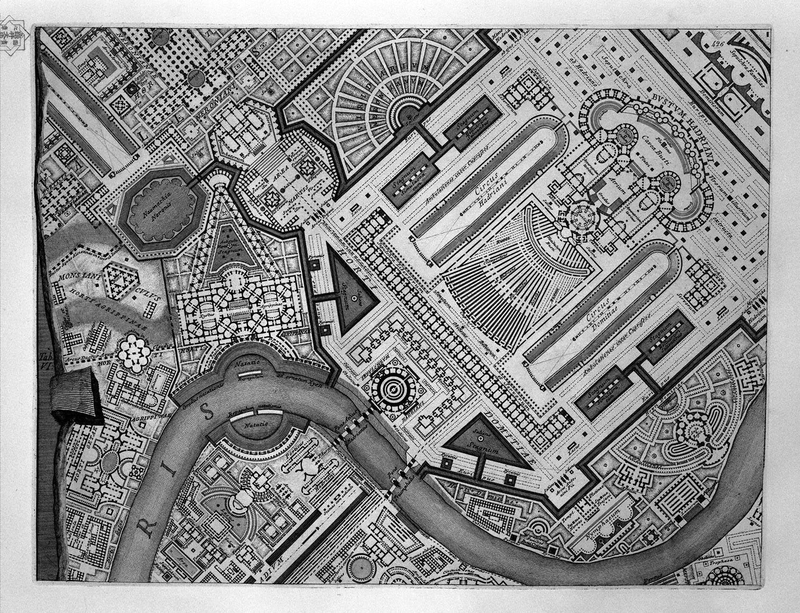 If within the present condition the practice of architecture is completely identified with the management of resources – that is to say with purely economic practice – ADS10 maintains that the relationships between man and architecture is founded on a political reason which exceeds a mere quantitative logic. In fact, at the root such relationship is not the provision of comfort or shelter nor the reproduction of wealth, but rather the response to the human need of coming together. Architecture provides the crucial material and symbolic elements to satisfy this irrepressible necessity. At the very heart of ADS10’s investigation is the built form, a notion that can articulate the idea of the collective in its cognitive, political and ritual aspect. In fact built form is on the one hand an instrument to organise space, to make space measurable and therefore understandable, turning the infinite possibilities of extension into a finite and comprehensible object of knowledge. On the other hand built form implies the definition of rules and limits to the use of space, decisions which are the outcome of struggles, negotiations, impositions or agreements, and thus a manifestation of the political dimension of man. Finally built form is the outcome of the process of ritualization through which certain collective activities are distinguished from everyday life by acquiring a specific form in time and space. At the intersection between form as object of knowledge, as political decision and as ritual action lies the notion of archetype, an architecture that exemplifies the paradigm – a way of thinking, a set of instruments and a method – that governs the relationship between a collective subject and the space it occupies. Using a wide array of tools, from drawing to model, to image, text and video, the Studio will attempt to untangle the complex relationship that occurs between the from of a building and its collective use. 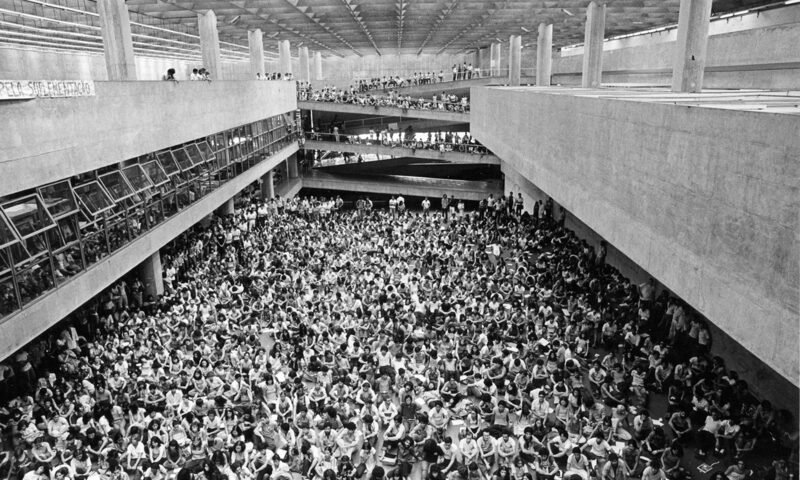 While the economic reason tends to hide the vital conflicts under the generic blanket of natural causes, functional needs and customary norms, architecture can still aim to reset all typological conventions and social mechanisms to reinvent the ways, the reasons and the spaces in which people come together. Thus, in a time in which we are subject to a relentless and ubiquitous flow of images and information, where anything and anyone is constantly accessible but also imminently replaceable, the problem of selecting a meaningful set of objects or ideas becomes the crucial battlefield for architecture. Intersecting curatorial and design practices ADS10 is striving for an architecture which has no other ambition than giving form to collective rituals and re-imagine the savage need to live together. An example of the archetype as a method to design a built form is clearly exposed in the Faculty of Architecture and Urbanism (FAU) of the University of São Paulo. Designed by João Batista Vilanova Artigas and Carlos Cascaldi between 1960 and 1969, the FAU is an uncompromisingly modern building. The massive exposed concrete roof hovers above the ground plane that flows uninterrupted from the street into a car-park-size ramp bringing students, professors and visitors from floor to floor. At the centre of the building the skylight grid of the roof is revealed by a monumental full height void, around which the staggered concrete volumes of classes, offices, library and study spaces are arranged in a composition of abstract concrete planes and window frames. 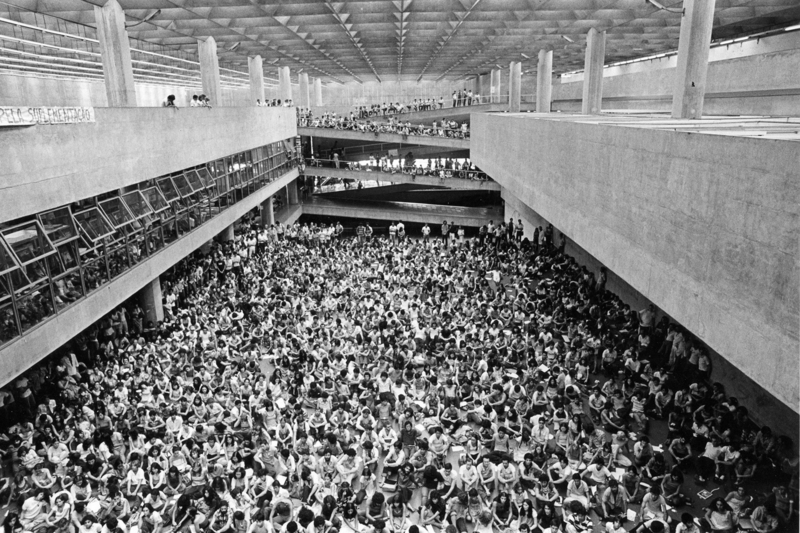 Like countless examples of Brazilian Modernism the FAU is a variation on the archetype of the Monumental Cover and yet the project draws directly upon the archetypes of the Temple and the Palace: the raised ground plain works as a stylobate, the encircling lines of columns as a peristyle, the abstract concrete roof as a pediment, all elements of the archetype of the Greek Temple; at the same time the internal void reinterprets the representational character of the Renaissance Palace courtyard, and the concrete grid of the ceiling operates a systems of reference and measurement that recalls the perspectival compositions of Renaissance paintings. Thus while the building provides space for the required uses, adopts a specific language and responds to all sorts of political, economic and social constraints, its fundamental elements are defined in relationship to a common body of architectural knowledge that is indifferent to contingencies since has its roots in the anthropological relationship between man and built form. It is in this tension between the specific historical conjuncture and the immanent power of form that the archetype emerge as an act of re-appropriation of knowledge and space. In its space, form exposes a tension between rule and life, between the needs and the design of a collective subject. As such the built form is precisely defined in all its material elements but at the same time it does not prescribe specific functions. In fact, rather than building upon preconceived norms, programs and behaviours, the archetype draws upon a common body of architectural knowledge that has its roots in the anthropological relationship between man and built form. The archetype is never an act of creation but always a re-appropriation of space through the deep structure of form. From this perspective, rather concealing its normative character, architecture can exposes in the tension between form and the needs, the desires and the life of a collective subject. Architecture structures human activity by establishing a correspondence between the inherent rule of the form and the ritual actions of men. We walk along a portico, we pass through a wall opening, we rest under a canopy, we gather in a square. Buildings and open spaces in the city become a scenery which gives form to our movement and our life. 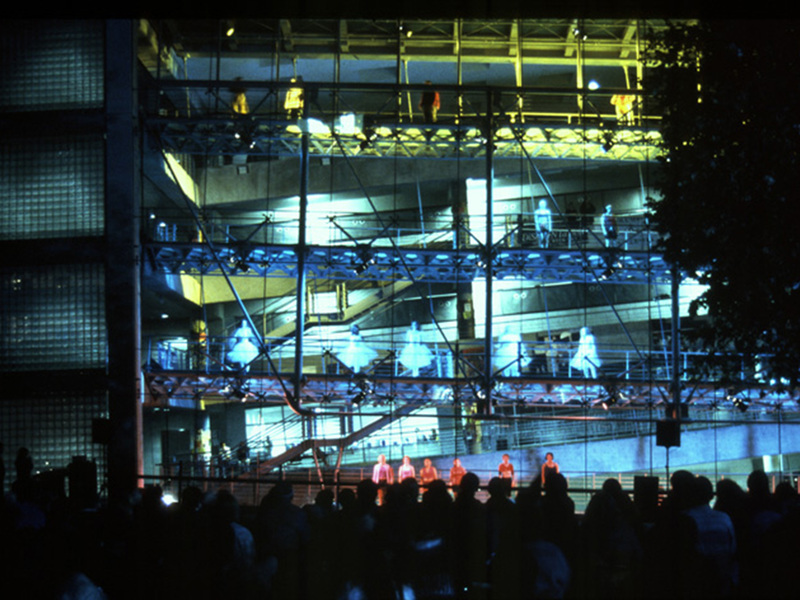 The Lerner Hall Student Centre, designed by Bernard Tschumi between 1994 and 1999 for the Columbia University of New York, is a clear example of how architecture can elevate everyday actions into rituals and contribute to shape a collective subject. Tschumi takes advantage of the 19th century checkerboard designed by Mckim, Mead and White inhabiting, through a system of bridges and gangways, the gap between two existing volumes. While all the required program is arranged within the built masses, the central void is organised as a sequence of spaces, connecting all the elements into a continuous spiralling promenade. The completely glazed facade that separates the internal void from the exterior space becomes a screen which displays to the city the intensity of the school’s life. The space of circulation, usually considered just as a functional element for the distribution of people in space is purposely magnified to become a space of relationships, a stage which turns the movement of people into a collective ritual.Through very simple formal and material choices the architecture exceeds the mere functional purpose to become a form of construction and representation of a collective subject, thus acquiring a political and social dimension. The idea of knowledge and teaching as a relationship and exchange is sublimated in Tschumi’s architectural promenade which captures the incessant flow of people generated by functional needs into a continuous performance where anyone is both actor and spectator of the everyday event. Rome is a city made of the juxtaposition of objects: circuses, theatres, forums, villas, aqueducts and all sorts of structures are placed side by side without a predefined and universal order. Like in a still life, forms establish relationships one with the other and with the landscape, exposing a tension between the cosmological and universal dimension of the land and the becoming of human life. At the same time each element gives form to a collective ritual, materialising the social, political and economic structure of the city. On the contrary the Roman city is based on the castrum – the military camp – and on the predefined order of the grid. Expression of an extraordinarily efficient military machine, the Roman city was conceived as an instrument of conquest and to give order to the unknown territory of the Empire: a completely abstract model to be endlessly expanded or repeated in any condition or circumstance. When Rome becomes capital of Italy in 1871 a process of expansion beyond the historical centre responds to the its new political and economic role and under the pressure of immigration. Urbanisation relentlessly floods the Campagna Romana, bursting out of the Roman Walls and taking over renaissance villas, archaeological sites, former countryside towns and pieces of infrastructure. The city becomes a field of “palazzine” – the multi-storey apartment building, archetype of private speculation – organised in scattered, incomplete and largely illegal grids. Paradoxically Rome becomes a Roman city, turning the city of collective rituals into a camp without cardus and decumanus, and thus losing the measure of the relationship between buildings and with the landscape. Intersecting design, curatorial and pedagogical trajectories ADS10 proposes a specific method to confront the overwhelming amount of possibilities opened before the architect. Rather than relying on the capacity of computation, on the contingency of action or on the creativity of perception, the Studio proposes to use the power of the Archive. Archives are constellations of objects, documents and information linked by a bond: the concrete manifestation of a specific field of enquiry and at the same time as a position within this field. Bringing together the fiction of narratives, the technical precision of drawings or models and the evocative dimension of images, the Archive constructs a detachment from the historical reality that allows for a critique to be combined with the existing condition for the proposal of radical scenarios: as such the Archive escapes the dangers of historicism and turns history into a horizon of liberation. This year the Studio will construct a common Archive by studying a set of selected built forms, in the attempt to understand and elaborate on the notion of archetype. While belonging to different times and contexts, each selected architecture exemplifies a specific relation between form and ritual. Students will be called to study and understand the projects in their form, construction and organization, however the analysis will focus the relationship between space and use, unfolding the syntax more than the grammar of the space. 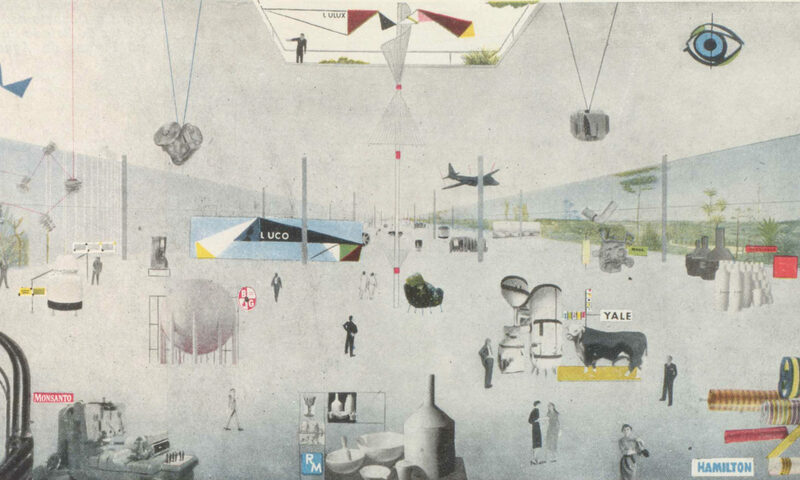 The list of examples refers to a selection of realised projects, which explicitly demonstrate an idea of architecture as a space for collective rituals: public buildings, museums, parks, squares. These examples build together a vocabulary of spatial behaviours, which is fundamental for the ADS10 intentions. events that celebrate the founding moments of the social or religious structure, such as political or historical parades, re-enactment of historical events, etc. Return to the beginning or Cyclic time, i.e. the reconstruction of an archetypal event that can cancel the elapsed time, like for example New Year’s Day, seasons, carnival, festivals, fairs, etc. These Archetypes will be developed working in groups by constructing large models. Afterwards each student will further elaborate on his or her own understanding of the archetype by developing a set of individual drawings and images that describe the life and the collective rituals taking place within the archetypal space. The Archetypes will be finally applied in specific contexts (within the generic city of Rome for YR1 students, or in a city of their choice for YR2 students). Shaped by the contexts in which they will be inserted, Archetypes should embrace the characteristics of the community supposed to live it. In this process of contextualization, both in physical and social terms, Archetypes will turn into Projects. The results will be architectures thought for collective actions, temporary or recurring, to celebrate or to protest, daily or seasonal. Buildable forms of gathering.